90 percent of all the world's screens are now digital and marks an obvious important milestone in deployment. Not long ago film dominated the market. How things change. 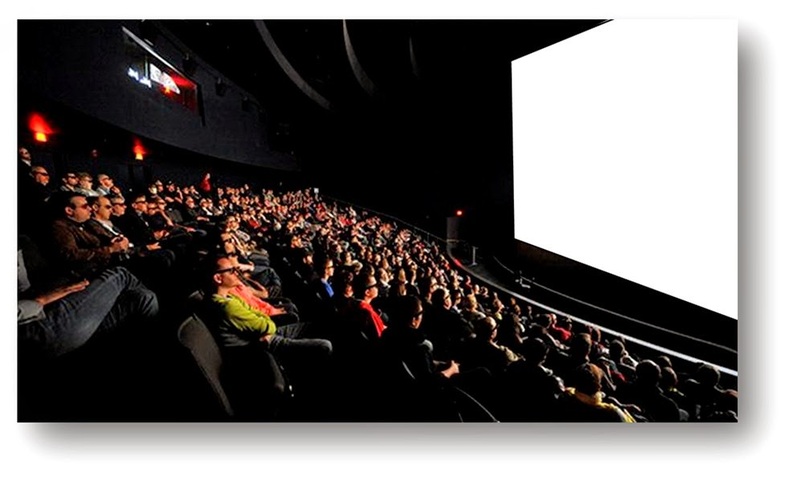 Furthermore, 73 percent of all screens being converted to digital in 2014 was 3D says IHS Cinema Intelligence of London. That is a hugely significant number because 3D remains extremely significant in overseas markets, especially the soon to be largest market of all - China. Many fail to realize that the North American market is not the dominate player it used to be. In fact more and more decisions about what gets made and for how much is being made overseas. 3D remains an important component of overseas and especially Asian markets and I am thrilled that the format has been so overwhelmingly received and nurtured there. The countries topping the list of 3D screens installed were China, USA, Mexico, Russia and Brazil.